Uncategorized Archives - Simple Sign Inc. This past Saturday, the 4th annual herring sales was held in Steveston, BC. Countless boats lined up to for the herring sales and 100% of the proceeds went to the BC Children’s Hospital to help kids with cancer. The day as a great success with over 60 tons of herring being purchased! 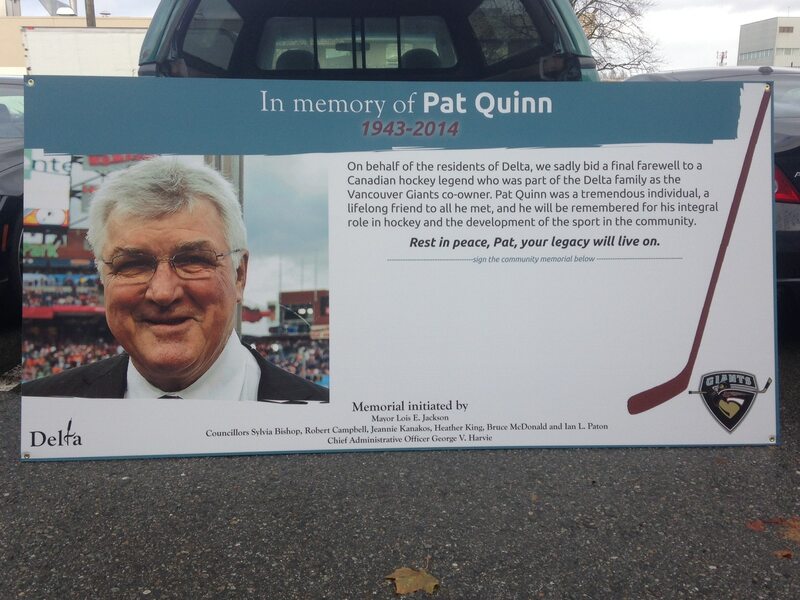 Simple Sign had the pleasure of helping the Corporation of Delta with signage dedicated to the life of Pat Quinn. 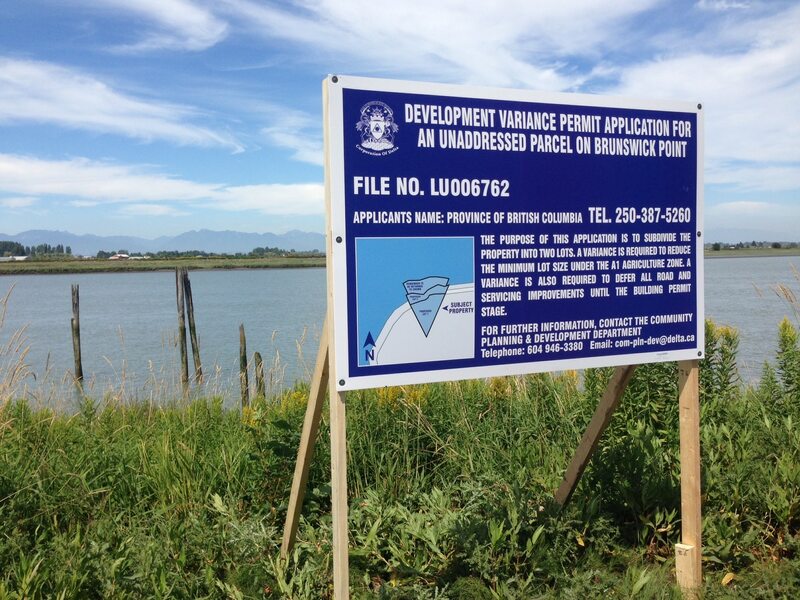 Stop by any Delta municipal hall to see one of the signs. Also, add your signature to show your appreciation for Pat’s involvement in our community and his dedication to the greatest sport on earth. 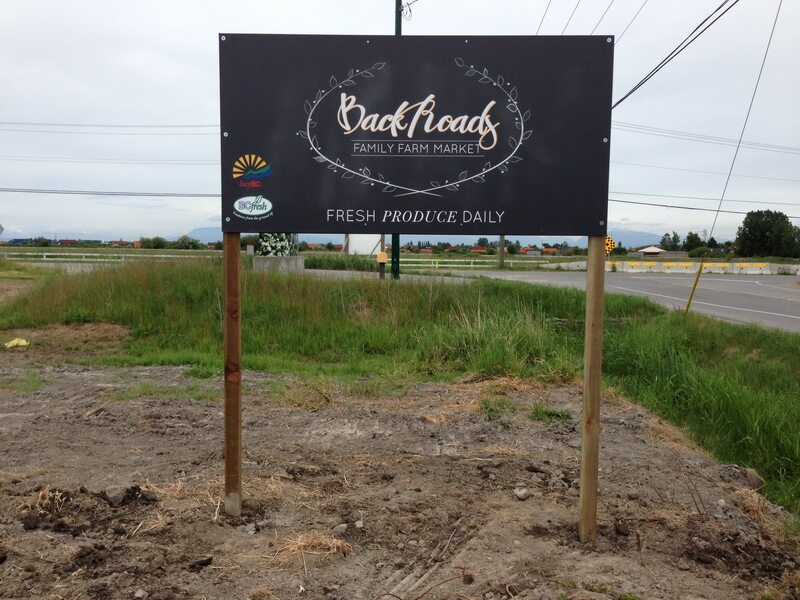 Simple Sign recently helped the Guichon family with signage for their Backroads Family Farm Market. 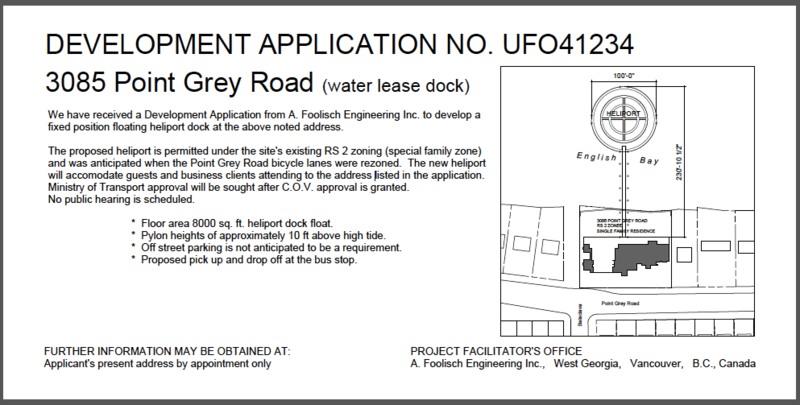 The Backroads Market will offer an assortment of local and fresh produce. Shopping there will show your support for a great local business and for local farmers, as well. 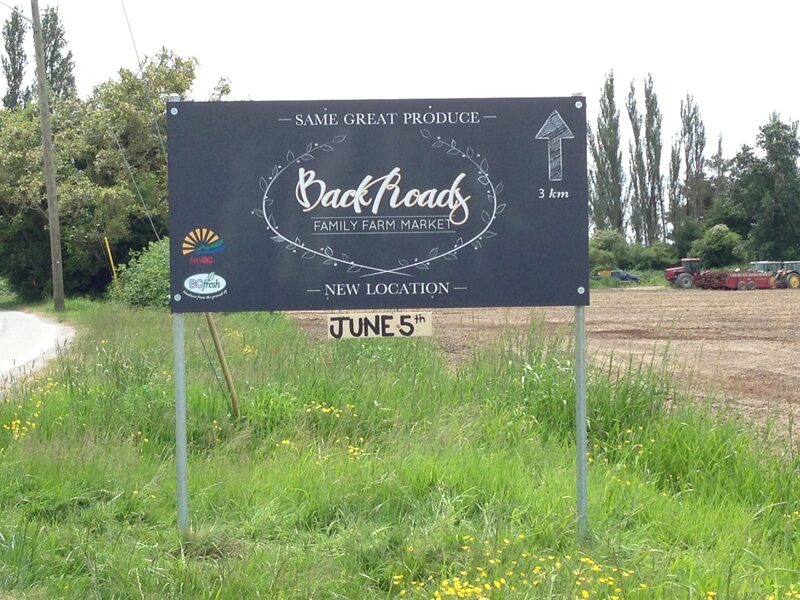 Join the Guichon family for the Backroads Market’s grand opening on June 5. 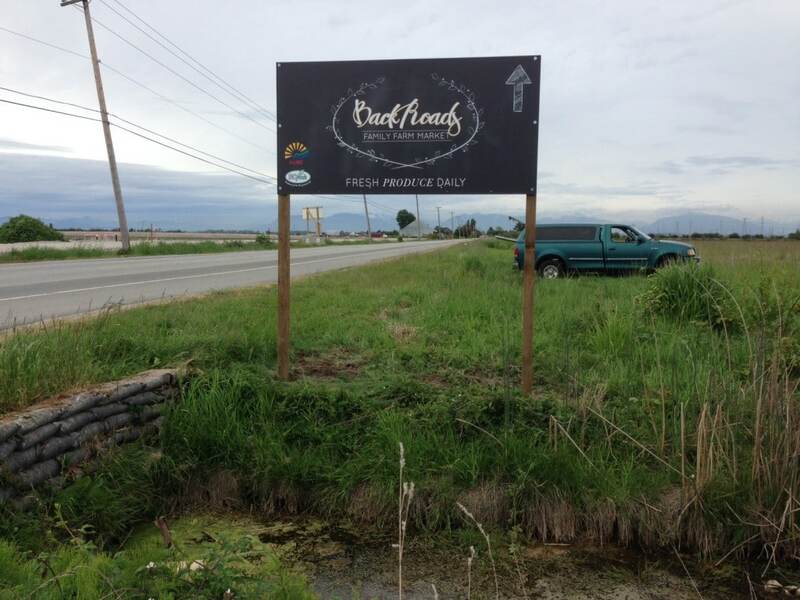 The Backroads Market is located between Ladner and Tsawwassen at the corner of 28th Avenue and 52nd Street. We hope to see you there!